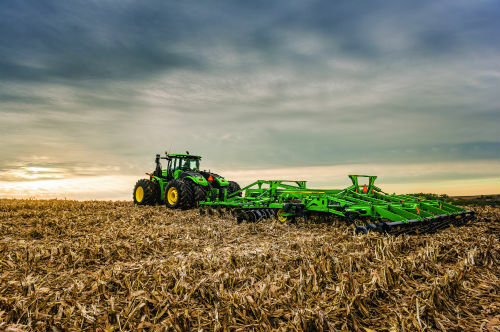 Papé Machinery Agriculture & Turf is a participating dealer in John Deere’s PowerGard™ Maintenance Plan. With this fixed fee program, your equipment’s maintenance needs will be taken care of on schedule for a pre-budgeted amount—no surprises. 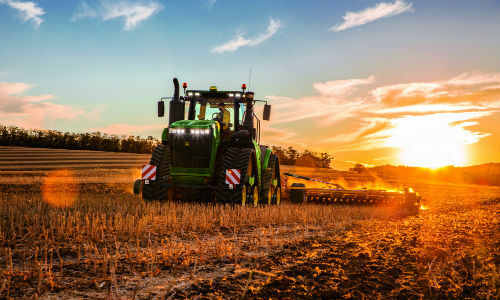 We also offer routine maintenance on all other makes and models of agriculture and landscaping equipment. Contact your nearest Papé Machinery Agriculture & Turf location in Washington, Oregon, California, or Idaho to schedule a preventative maintenance appointment today. 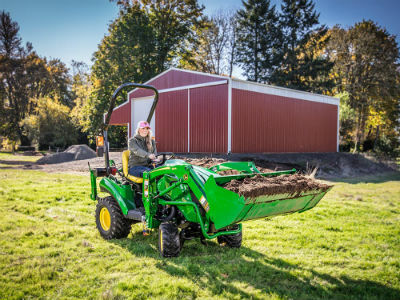 Following the manufacturer-recommended maintenance schedule for your farm and landscaping equipment can add years to its lifespan. With regular preventative maintenance, your equipment will perform better, experience less downtime, and cause you less stress. Learn more about the comprehensive maintenance services we offer below.